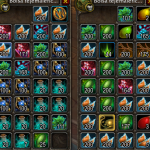 But Gold Queen, I need lots and lots of ore, and I don’t want to bot. Have no fear, the mining guide is here! 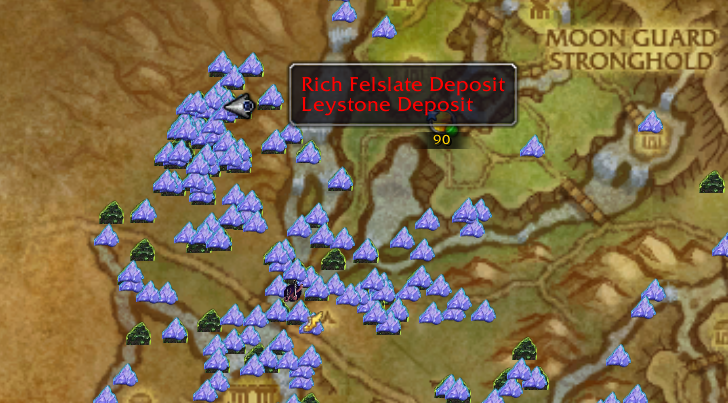 Just look at all those ore nodes! 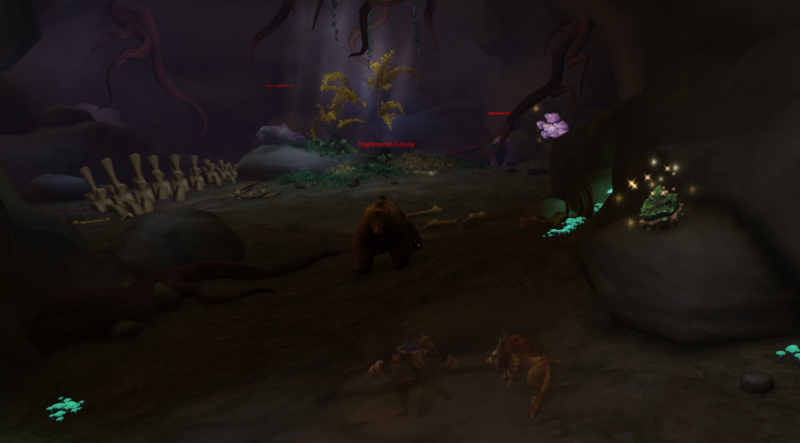 The area is populated with satyrs and nightmare grizzly bears. 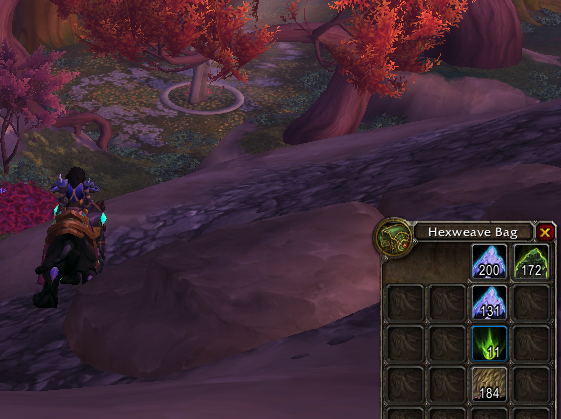 You can also get highborne chests here, and farm starlight rose. Ideal if you are a dual gatherer. What’s so great about this Magic Felslate Cave? There is usually one seam and one normal node available in the cave. If there is less than one normal node in the cave, it means someone just cleaned it out. Farm during the daytime, or before/after raid time. 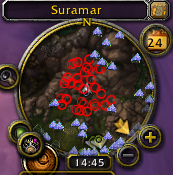 Don’t farm after 2am at night, because the area is filled with bots, especially starlight rose bots, and there are less Suramar groups to use for server hopping. 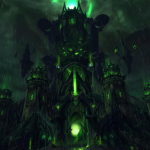 If there are a small number of available realms, then take your time exploring each one. 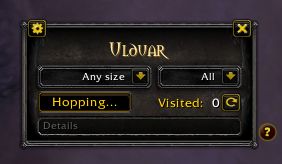 Get hold of a good gathering addon. 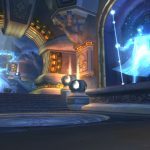 I’m currently using Gathermate 2, and my maps are available to patreon supporters through Legion Gold guide. 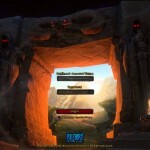 Finish farming your own realm/server before using server hop to move to another sever. 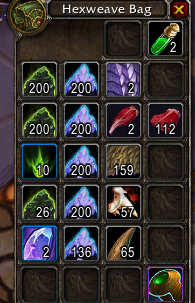 Otherwise when you come back you might find all your ore has been taken! Look out for basilisks, living leystone/felslate that spawn from the nodes. 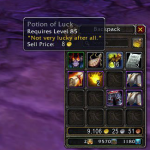 They give you extra loot. 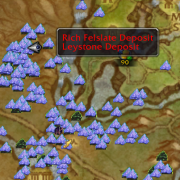 If you are a double gatherer, with herbalism, then you will be in gathering heaven, with starlight roses spawning absolutely everywhere nearby. If you’re a skinner, kill and skin the bears in the cave. Look for the seams in the cave. 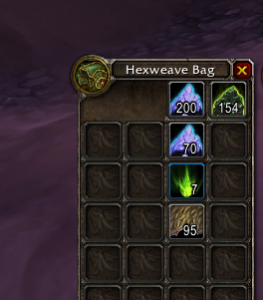 Look out for ancient mana crystals nearby, I’ve been selling them for up to 1000g each on the Auction House! Not sure which server you are on? Drop a cooking fire on the ground in the cave of your home realm, and look for it when you hop. Sky Golem Gold for Engineers Whats been selling?